Why choose the Cairn Housing Group?  The Cairn Housing Group is a partnership of housing organisations which collaborates to deliver great homes and services to customers and communities across Scotland. 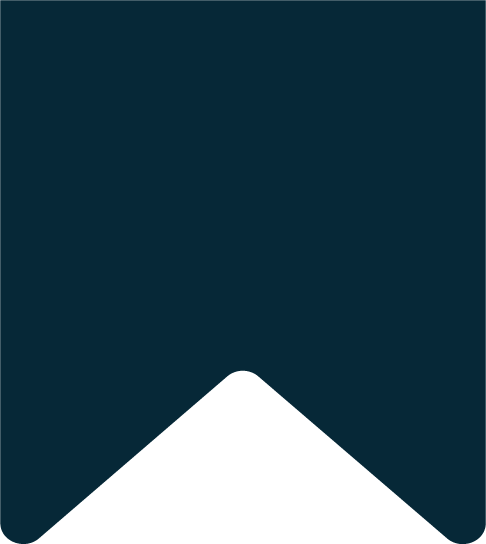 Being part of the Cairn Housing Group offers strength in numbers; with greater financial strength, business resilience and the capacity to do more together, and create opportunities for excellence through shared expertise and services. We are committed to working with our partners across Scotland to drive continuous improvement, value for money, and to have a positive impact on our communities. We have a wealth of experience in the delivery of complex and innovative change across the entire Cairn Housing Group. Our partner organisations provide homes and services across Scotland. We have a strong and experienced Board, whose skills are aligned to the delivery of the Cairn Housing Group Business Plan.